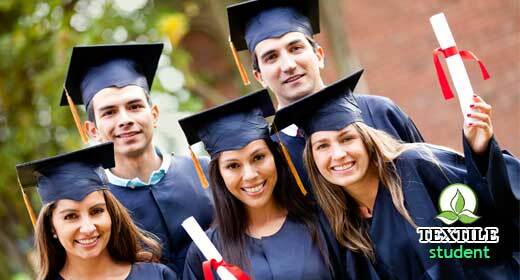 Drawing is a art which is related with so many industry to make the design or demonstration, presentation and many. 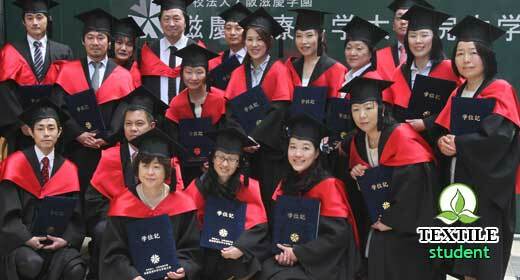 Drawing open the opportunity to know some thing before some thing done how it will look like. drawing is perfect for make the future design. 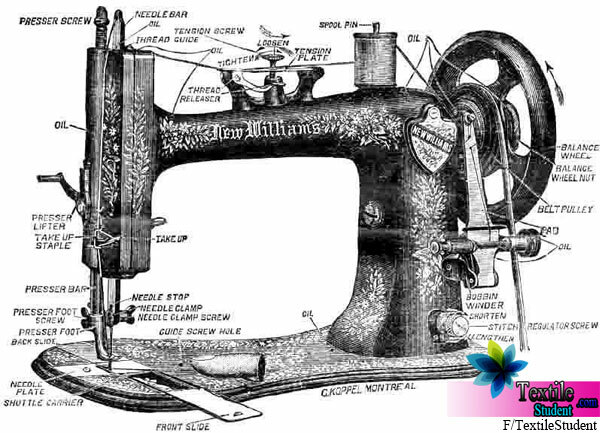 So many equipments are used in drawing lets have a look the list of different instruments used for drawing. Drawing paper is the essential and part and parcel object to make a drawing. 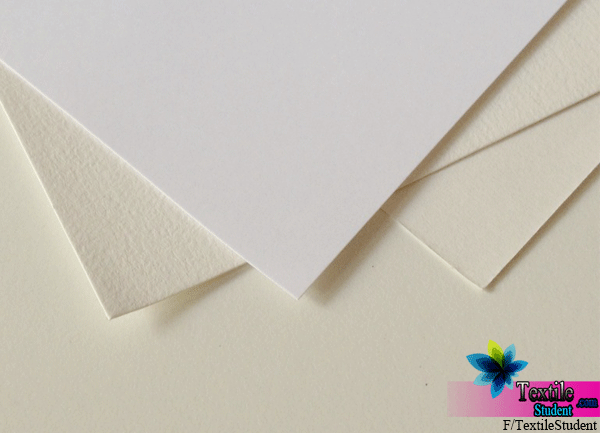 A drawing paper could be thin or less thin, glossy or dark, smooth or grained. 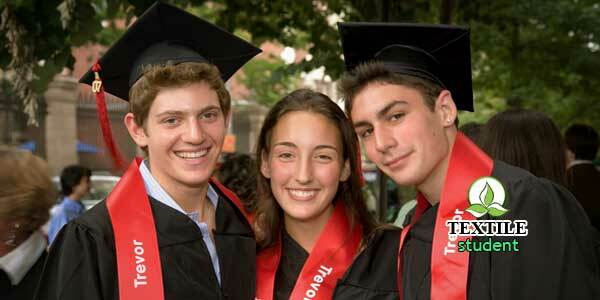 Smooth and glossy paper is suitable to drawing and most popular paper is this. Basically we get one kind of drawing paper most that’s called cartridge paper it’s a little dark and not so much smooth. The main object of drawing is pencil. 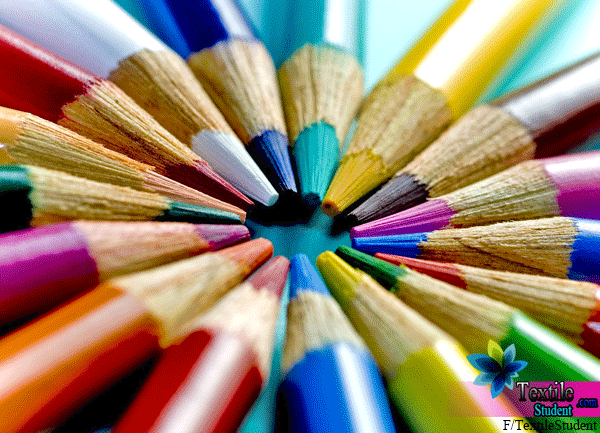 Drawing pencil is different form others writing pencils. Because drawing penciled should be more soft and easy to sketch on drawing paper. Generally drawing pencils are most used groups are 2B, 3B, 4B, 5B, 6B. 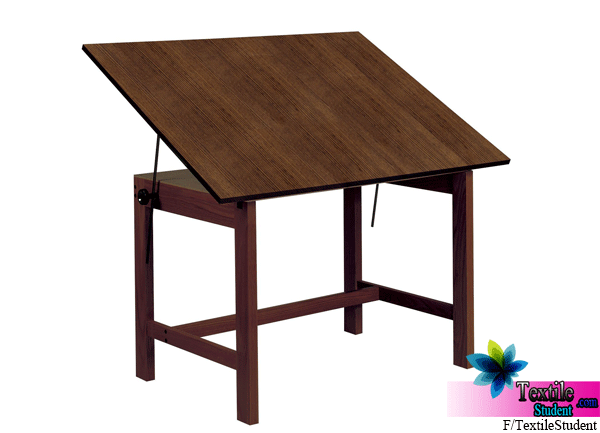 Drawing board is useful for artist which is called canvas. Drawing paper is pined with drawing board by clip or pin. Basically every artist like to draw any kind of photo or sketch in alone and different place. So they need a little privacy with some hard things which can help them to draw easily and peacefully. 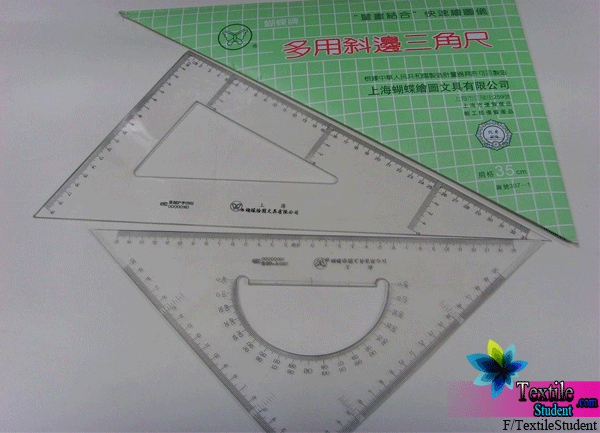 Assistance of drawing board size is 813 x 610 m.m. Eraser is so much common and used equipment from a primary school to maximum education and many more profession but this eraser is known as different name called rubber. 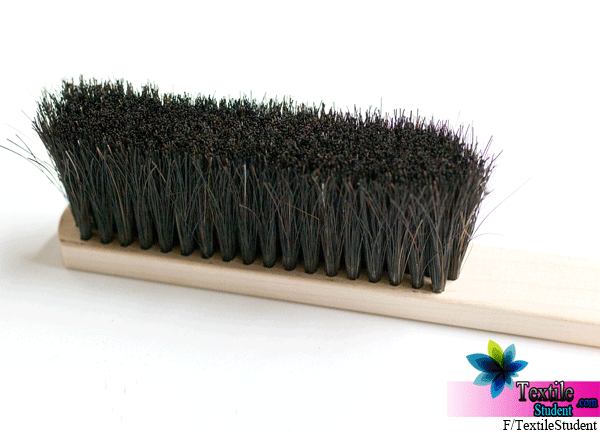 The raw-material of eraser is rubber so that’s why it’s called rubber. This eraser is help’s to erase unnecessary line or object in drawing and able to optimize design. The drawing paper are setup on the drawing board are used those equipments are called board pin or clip. 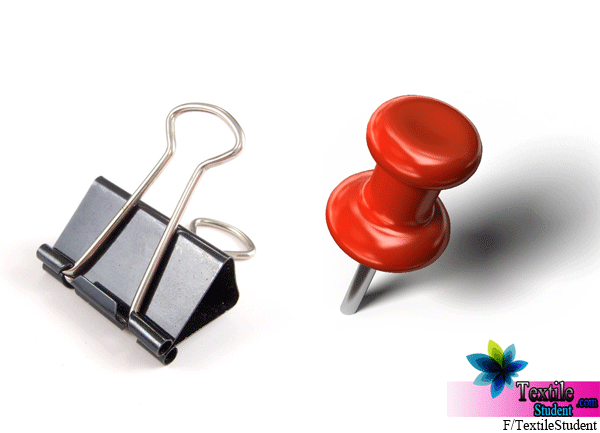 Board pin and clip are both used to done same work but the working way is a little different than other. Using pin to setup the drawing paper is makes a little hole on the painting or drawing paper so popular equipment of those things is clip. In a single word it’s called T. because its look likes the English alphabet T. generally this tee square is made by wood. 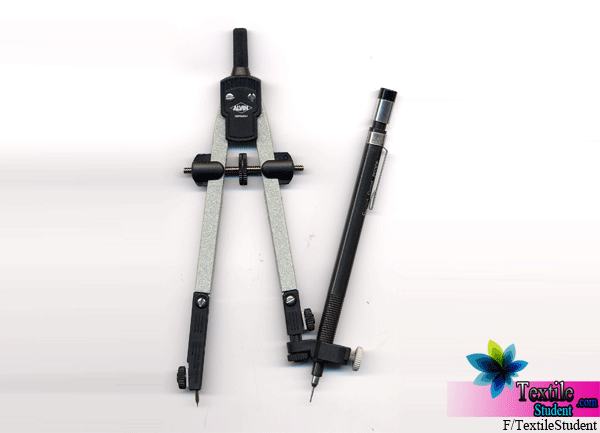 Different angle and size shape are sketching are easy to sketch by tee square. Tee square should be bigger than the drawing table. User the tee square should be more attenuation using time or tee square corner. Another name of set square is called triangle. Set Square is two different types one is 60◦-30◦ and another one is 45◦-45◦. The first one are called 60◦ and another are called 45◦. 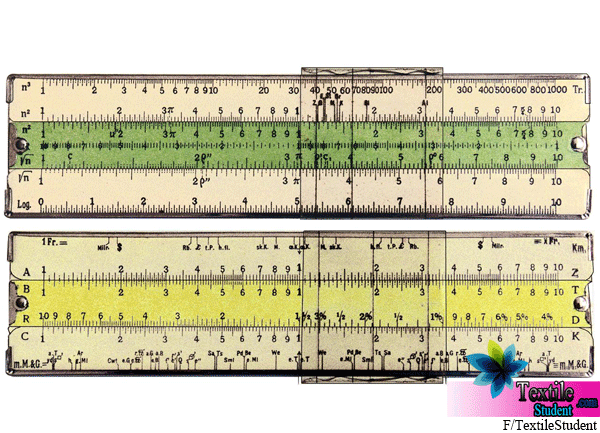 Divider is equipment which one is used to take exact distance between two points. 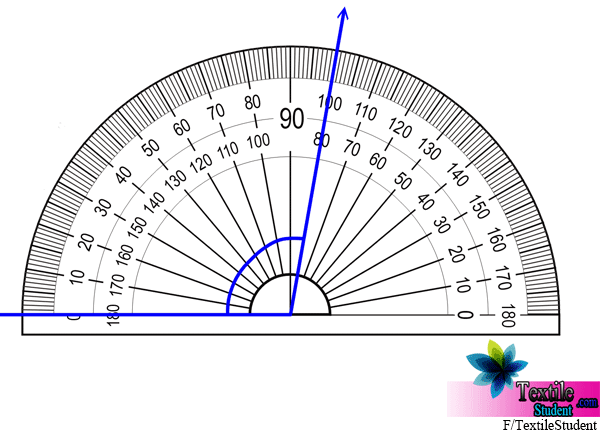 This is also used to divide a line in same distance. Two types of divider are used most one is plain divider and another one is spring divider. Bow-pencil is a tool which also called another name compass. 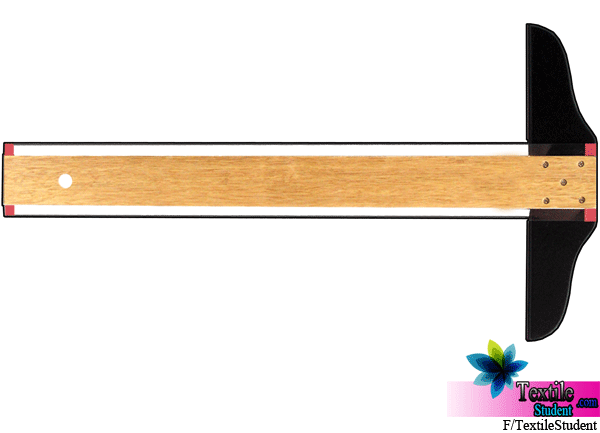 Bow-pencil has two legs one is look like needle and another one is able to set a pencil and make a round shape. Bow pencil is used to make a circle. Protector is equipment to design which is made from transparent material help us to the angle line under the protector. This protector is divided from 0◦-180◦. Scale is used to draw an exact shape from a design to another design. Original measurement is important is to draw because so much big and so much small is not appropriate to make a better draw. To make sure the solution of this kind of problem, have to make the measurement on draw by measurement scale. This is specific design equipment which is already make some design and help us to make different design by this small pieces of per-design equipment. This kind of design is not able to make by geometrical drawing. 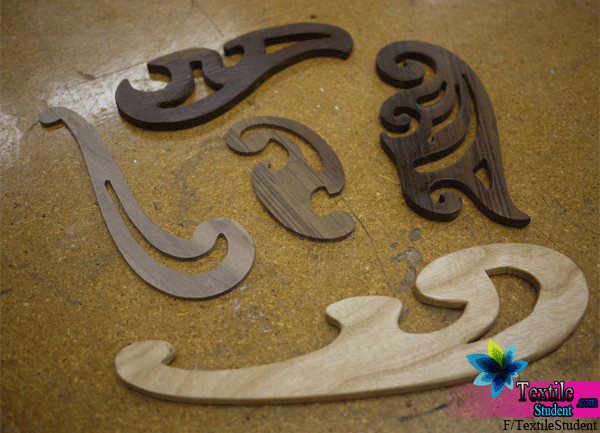 France carve can be different size, design or different material like wood, plastic, and many more. 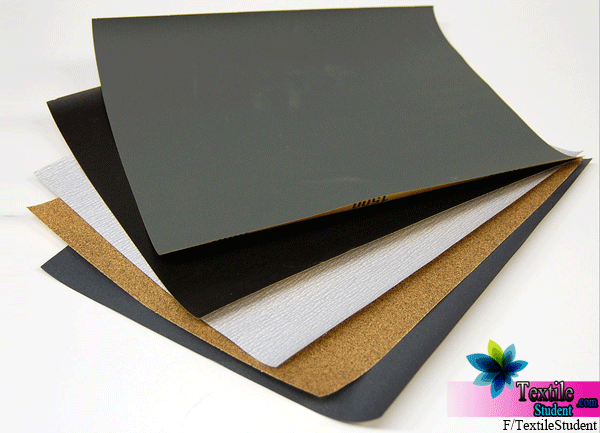 This sand paper is mainly used to make sure the smoothness of graphite in pencil. Zero size sand paper is perfect to do this job so mostly used sand paper is zero size. 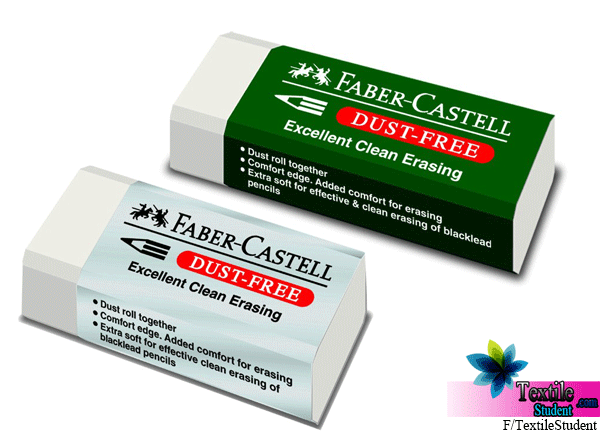 By pencil drawing or writing and erase those design by eraser and there are make so many dusts which are remove by duster. Make those dusts in a unit and bring that to the dustbins are by duster. 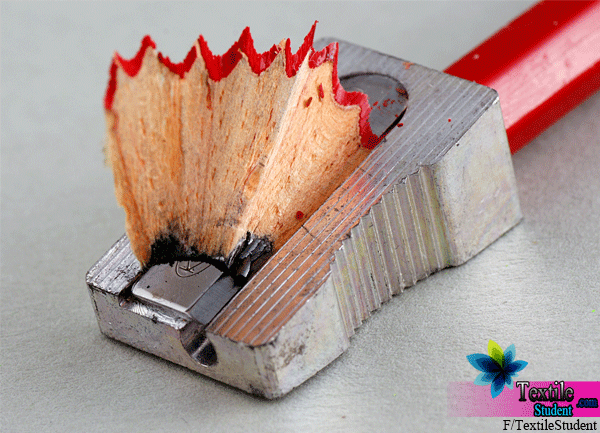 Another name of sharpeners is pencil cutter which one is known as like rubber in school going student. 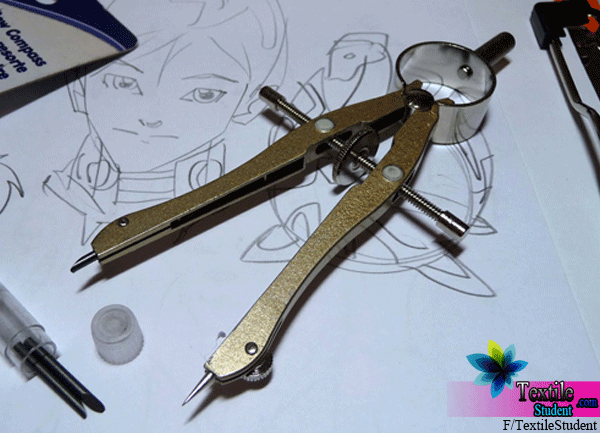 To cut the pencil and make it like useable and comfort to drawing are used sharpeners. Most of the time the graphite are broken down when is cutting by sharpeners so it’s important to pay attention when cutting the pencil. Sorry I don’t have any information about Delhi.